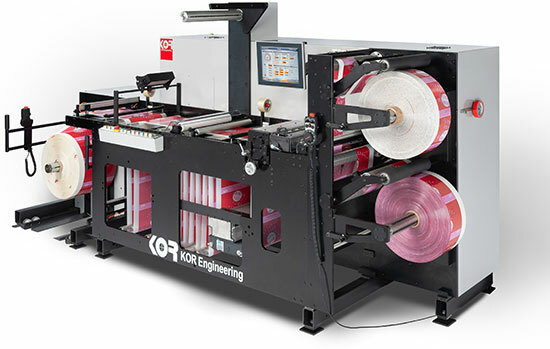 ECONOMICAL PRODUCTIVITY AND HIGH SPEED FILM LABEL FINISHING. Ergonomic roll handling capability, precise tension control and high speed defect placement allow one operator to Inspect, Edit, Slit and Rewind, both Film and PS labels, in one efficient step. With a top running speed of 2000 fpm, the L Series provides productivity and flexibility for the changing needs of your print shop.